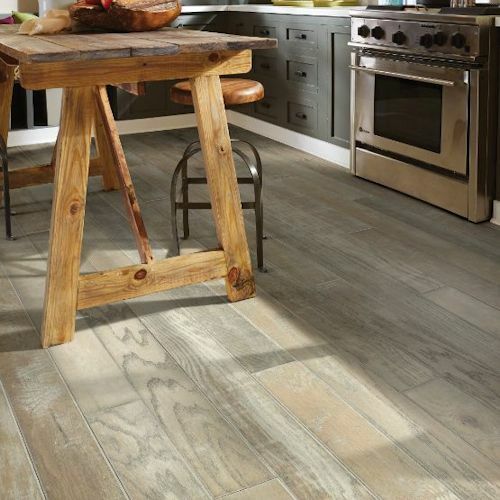 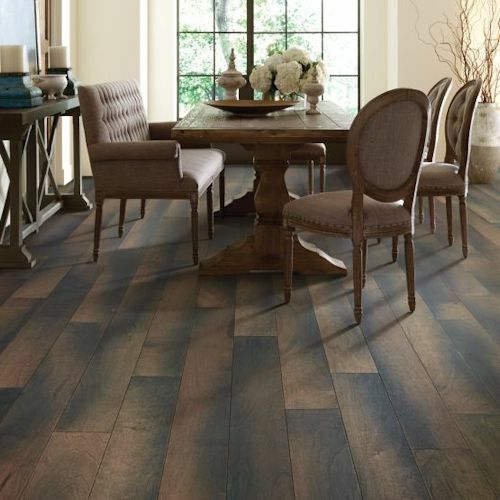 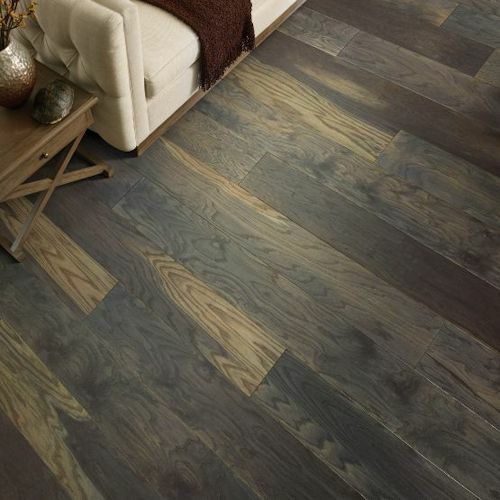 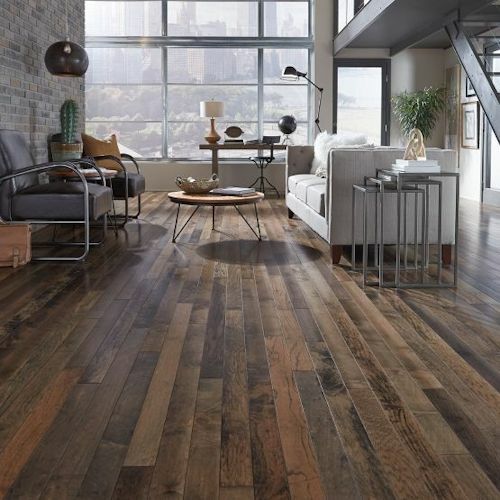 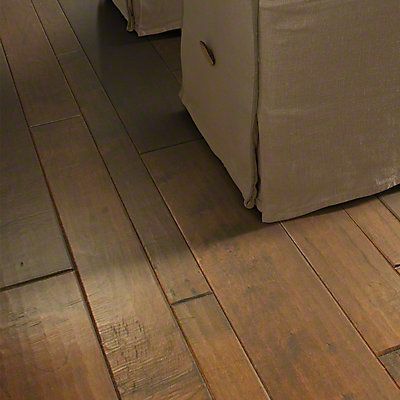 Virginia Vintage Engineered Hand Scraped 5 IN. 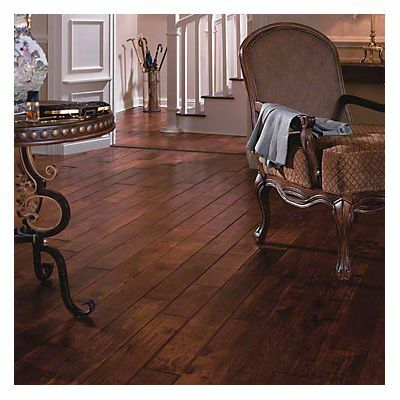 Virginia Vintage Solid Hand Scraped 5 IN. 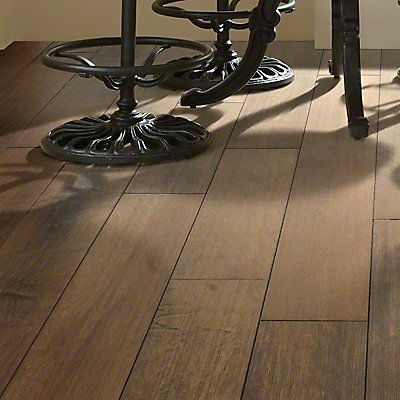 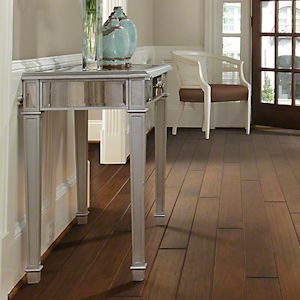 Colonial Manor Hand Scraped 4"
Bentley Plank Hickory 5 IN. 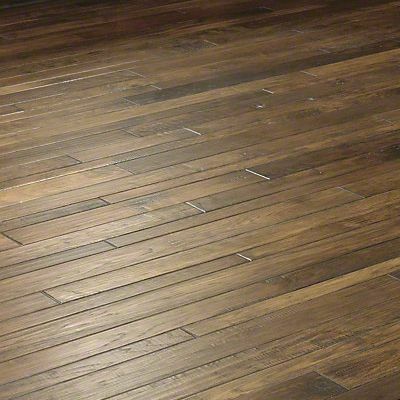 Palo Duro Mixed Width 3/5/6.8 IN. 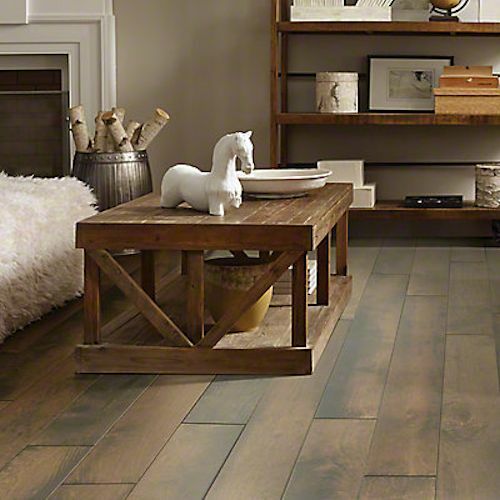 Muir's Park Collection 5 IN. 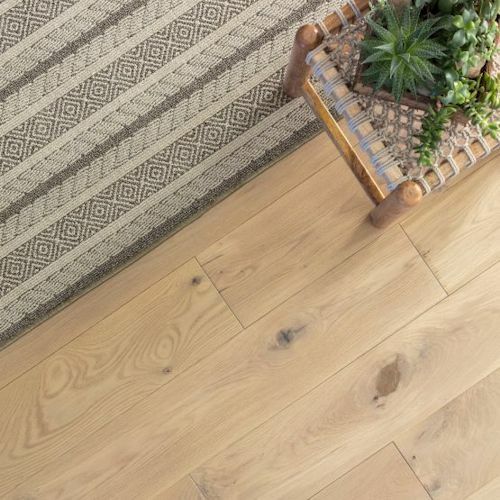 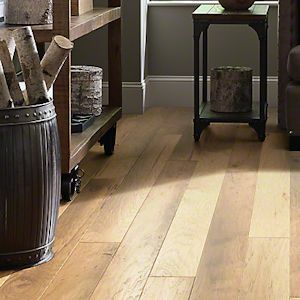 Noble Hall Oak 7 IN. 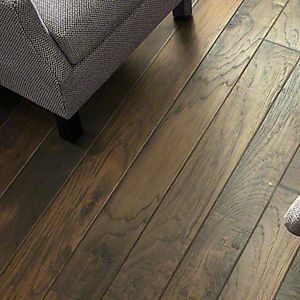 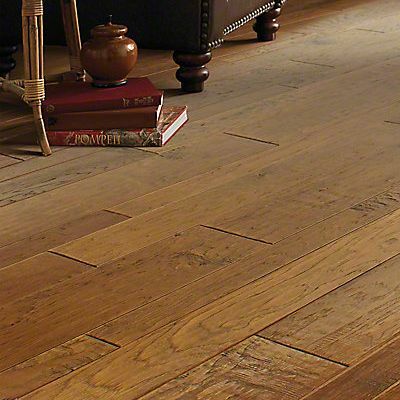 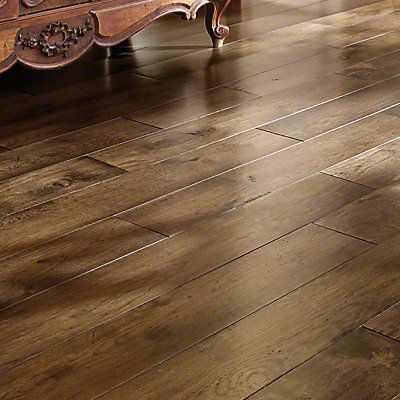 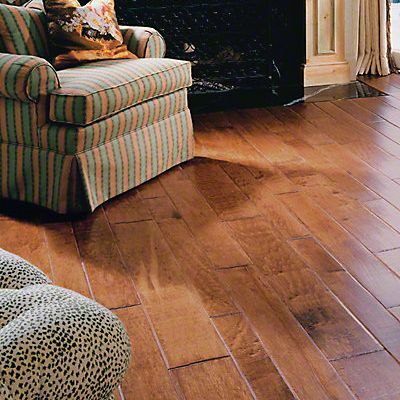 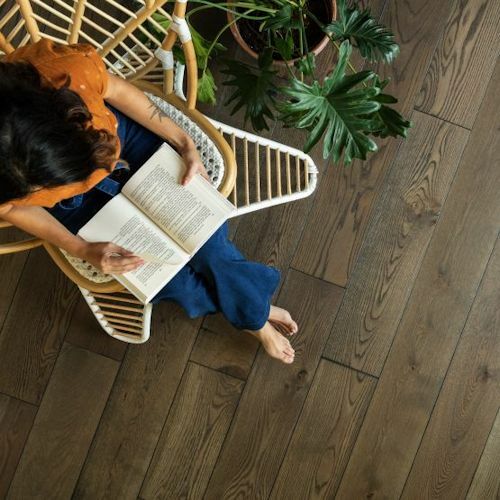 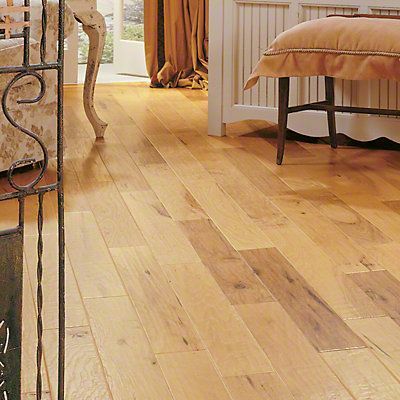 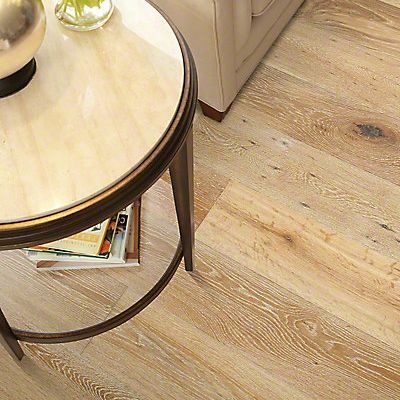 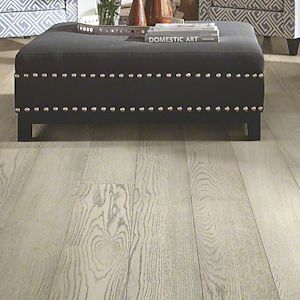 Buckingham White Oak 8 IN. 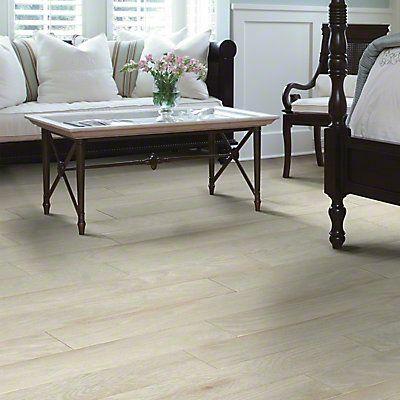 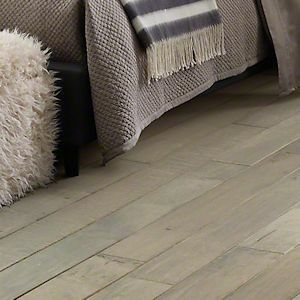 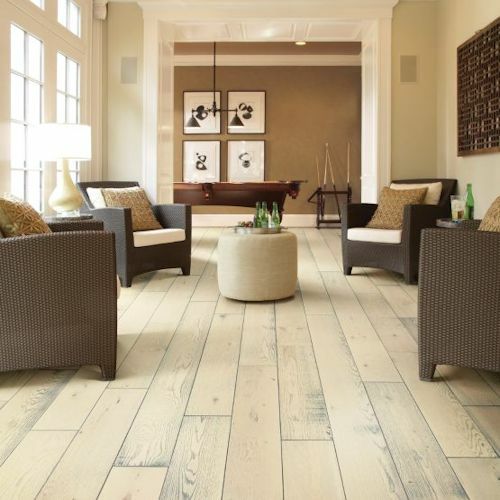 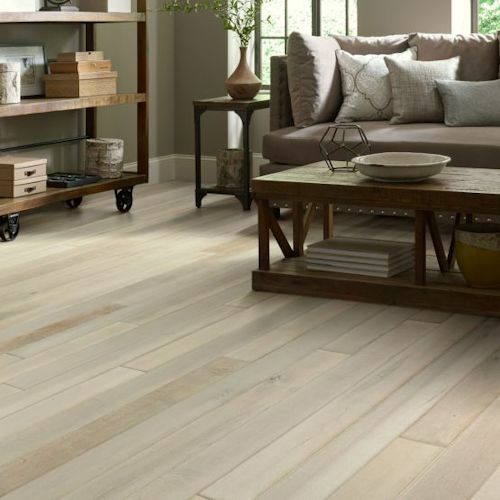 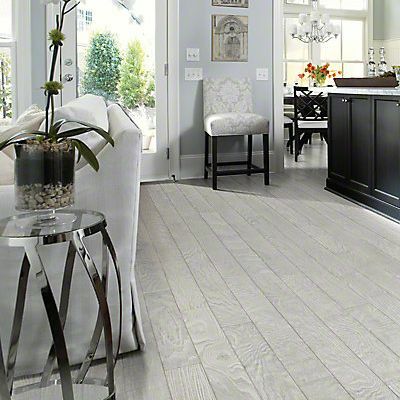 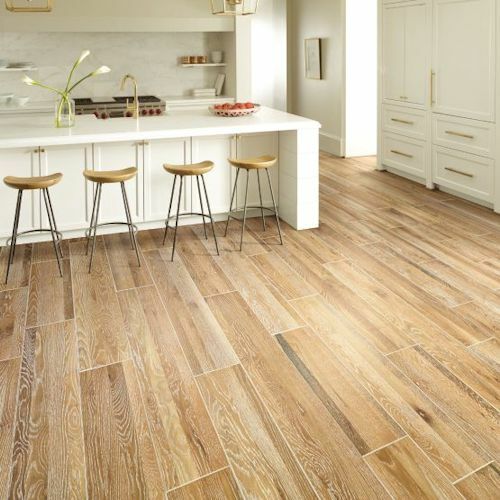 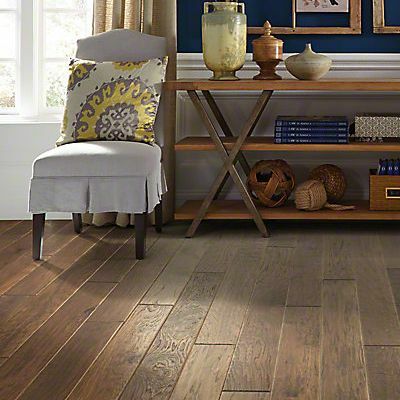 Kensington White Oak 8 IN. 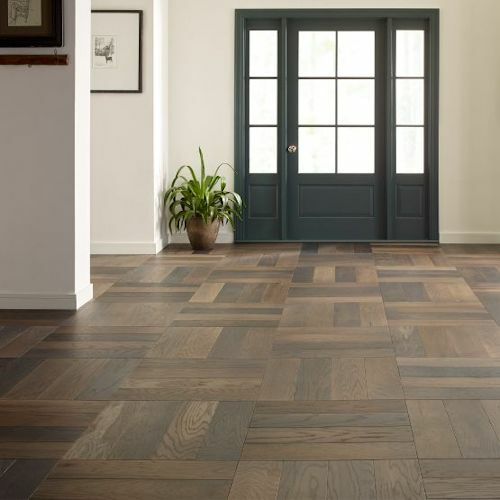 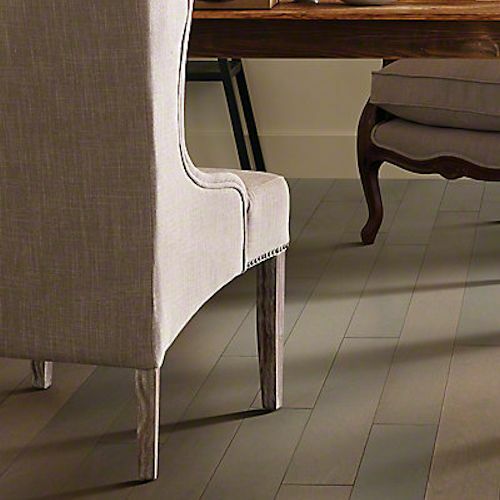 Old World Herringbone 6 IN. 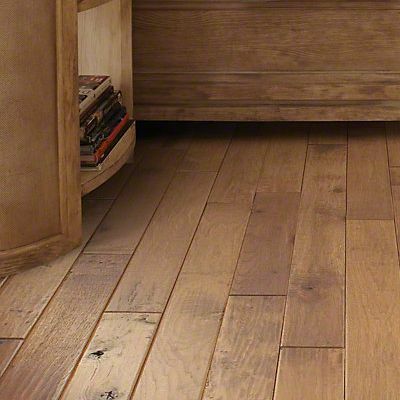 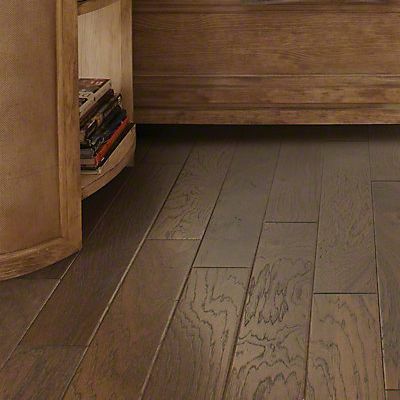 Old World White Oak 8-1/2 IN.